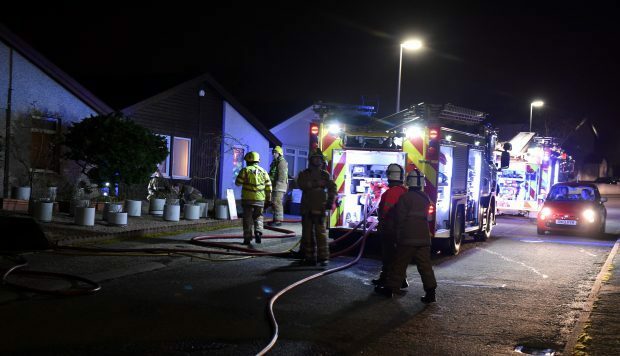 A teenage boy has been charged in connection with a house fire in Aberdeen. Emergency services were called out to the vacant property in the Redwood Crescent area of Cove on March 13. Three crews from Aberdeen battled the flames for about an hour after being alerted just before 10pm. The 11 firefighters had the blaze under control quickly, but remained on the scene to dampen down hot spots. There were no casualties.